The competition is open to wood sculptors of any level of artistic skill. There are four levels of competition: Open, Intermediate, Novice, and Youth. 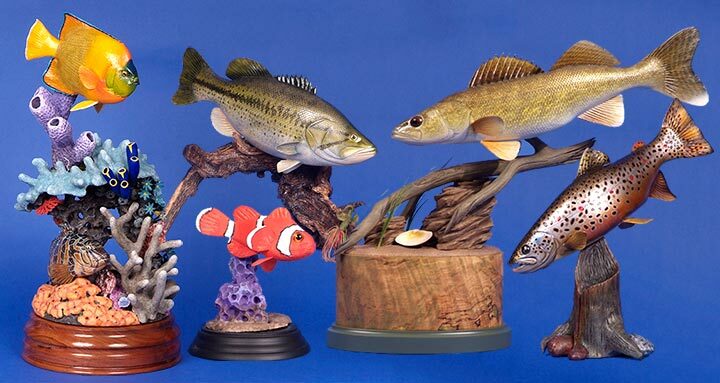 The wood sculpture must be of a fish or fishes, though it may contain other animals or marine life as habitat.